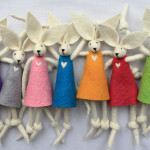 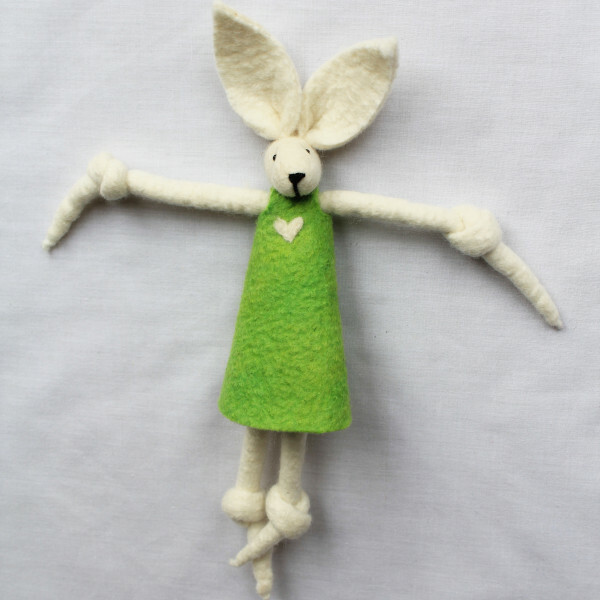 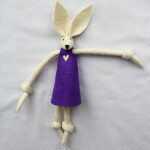 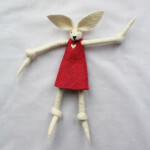 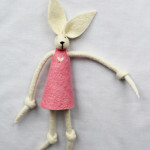 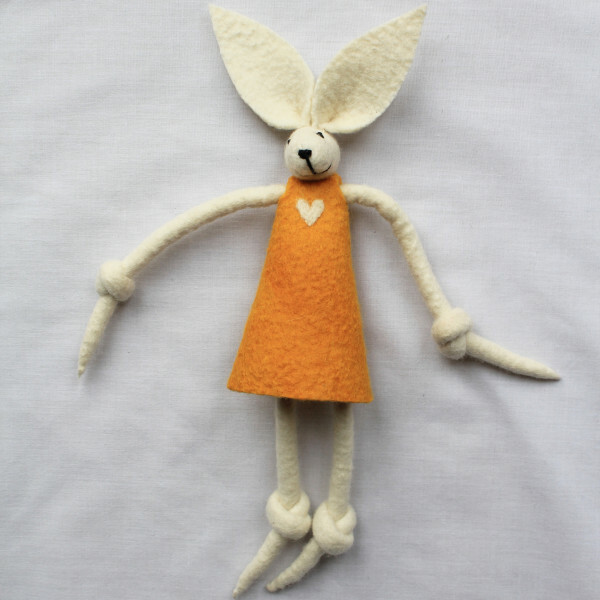 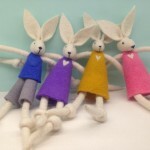 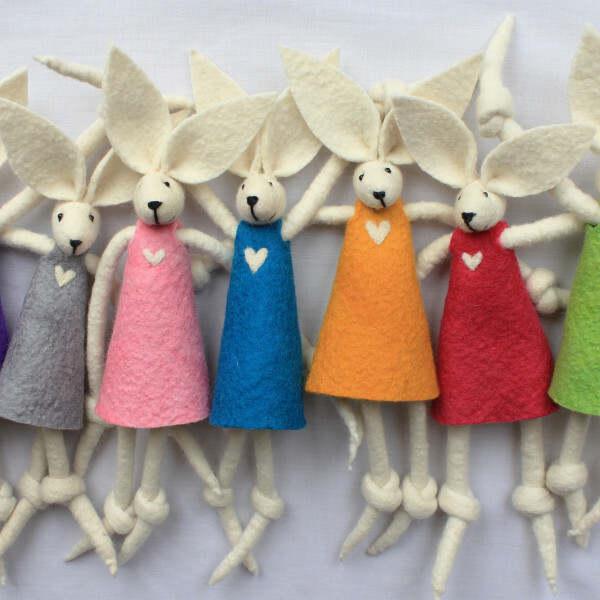 Beautiful 100% felt fun bunnies – boys, girls or carrot bunnies available to collect! 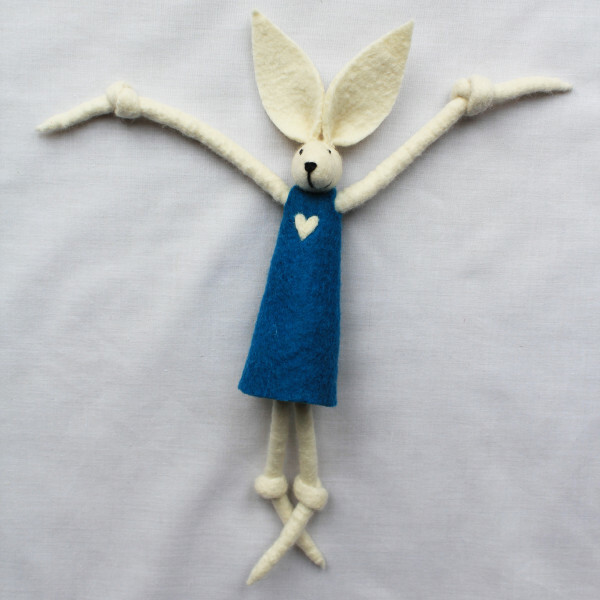 100% felt, made in South Africa. 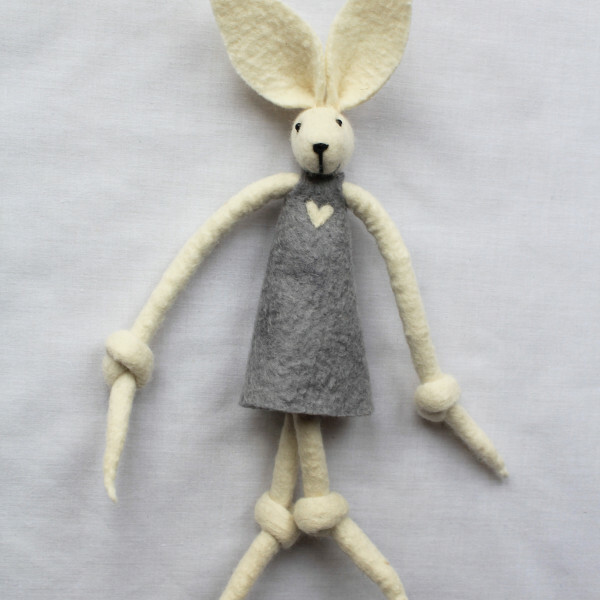 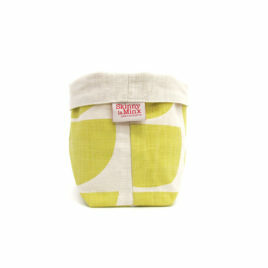 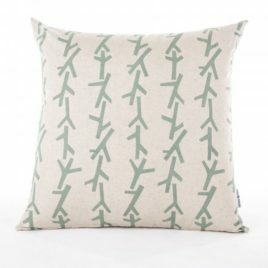 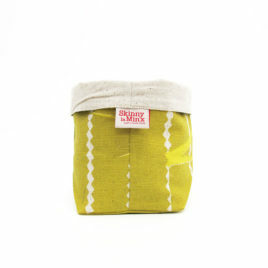 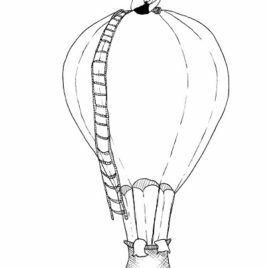 Approximately 28cm tall by 28cm wide in the arms – long arms for big cuddles!